SH0900 was successfully added to your cart! SH0900 could not be added as a favorite. Please make sure you are logged in. 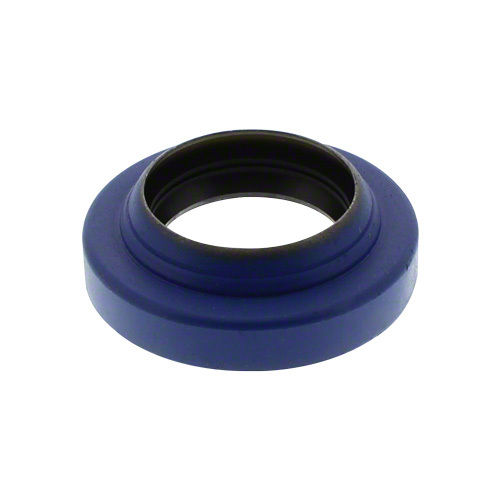 Needle bearing, use on lower end of snapping roll shaft. For corn heads Case-IH 2200, 2400 series; John Deere 40, 90 series; New Holland 96C, 98C series. Used on upper end of snapping roll shaft. For John Deere 40, 90 series; Case-IH 2200, 2400 series; New Holland 96C, 98C series corn heads. Snapping roll shaft. Fits John Deere 40 and 90 series cornheads. 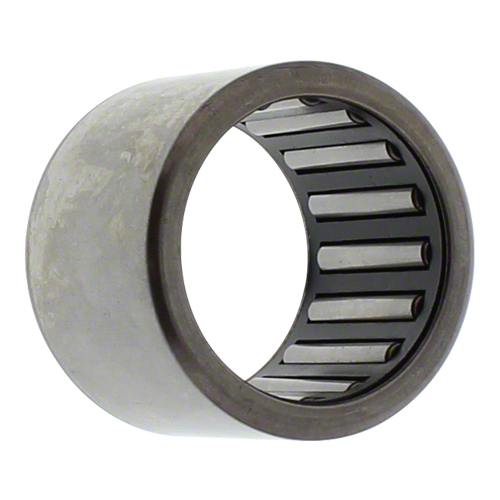 Used on lower end of snapping roll shaft. For John Deere 40, 90 series; Case-IH 2200, 2400 series; New Holland 96C, 98C series corn heads.